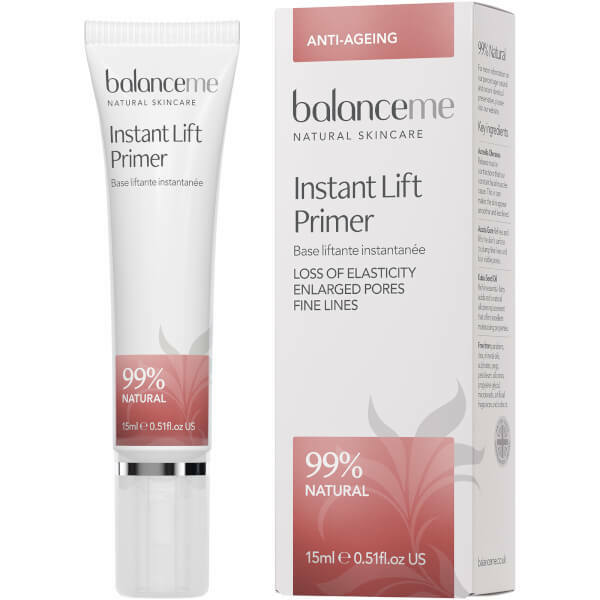 Achieve a smooth, flawless complexion with Balance Me's Instant Lift Primer; a skin-refining formula that helps to minimise the appearance of enlarged pores. 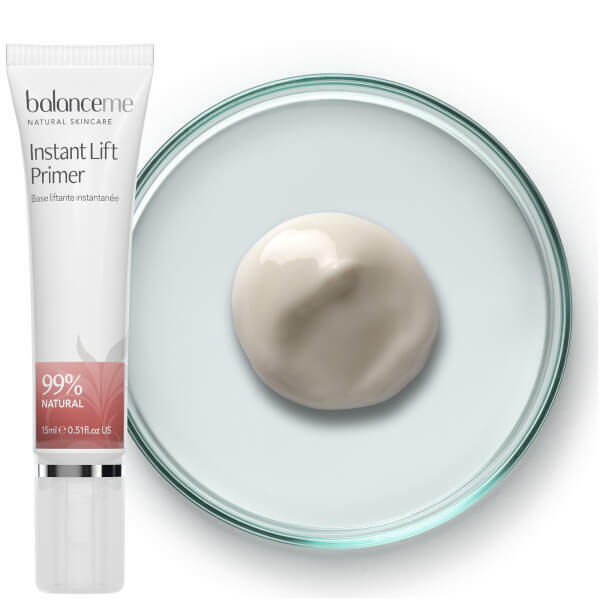 Infused with Hyaluronic Acid, the lightweight, ultra-hydrating primer delivers a plumping and lifting effect, whilst tightening and blurring visible pores for a smoother, more refined finish. 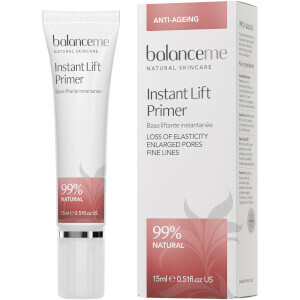 Its dose of Acemlla Oleracea Extract (known as 'Nature's Botox') works to soften fine lines and wrinkles to reveal a firm, youthful-looking complexion with improved texture and tone. 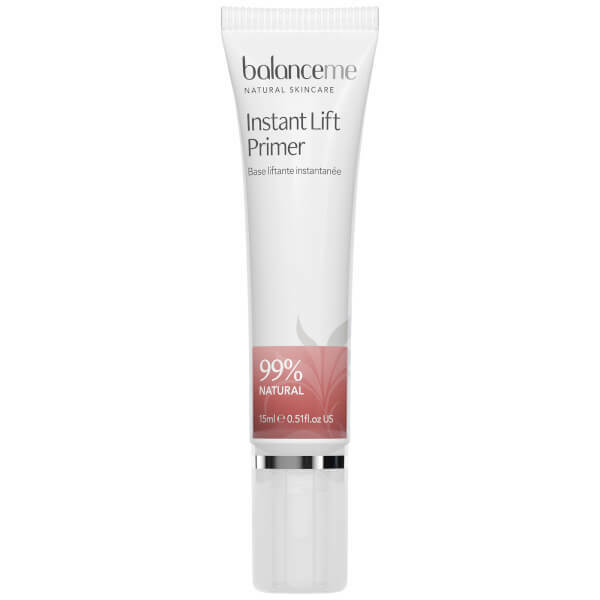 Gently smooth a small amount of cream directly onto enlarged pores or expression lines after moisturising.